It’s true. 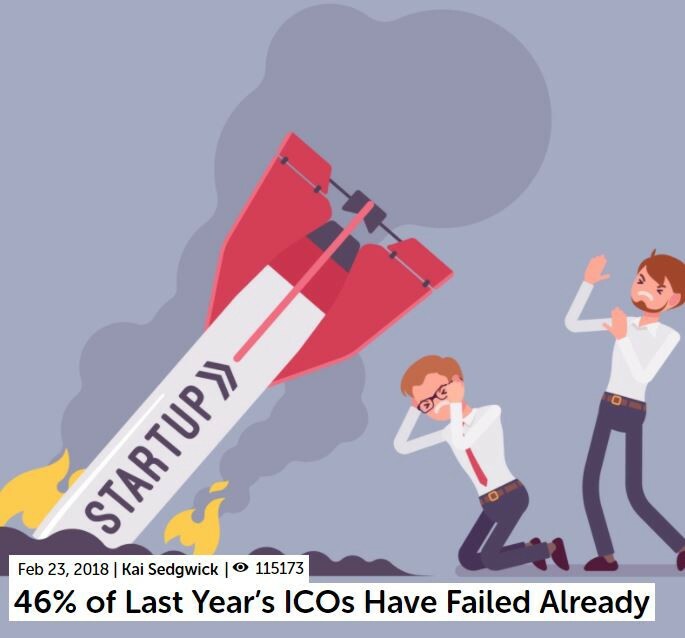 A majority of blockchain only businesses will fail. Here are a few reasons why. The market is saturated with ICO’s claiming they have the secret to a great decentralized model. There is no MVP (minimum viable product) or the opportunity for one. The blockchain business requires an immediate following to attain operation. Too many blockchain projects, not enough blockchain developers and cryptographers. Great marketing, not so great product development. That’s half of the competition in 2 years or less. 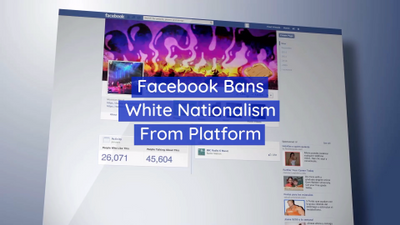 It will be interesting to see those numbers in 5 years, because they will be much higher. This is not to say great projects don’t exists, among the pile of bad apples you can find some truly amazing companies with fantastic work on blockchain development. Remember that blockchain is not a product or service. It is merely a facilitator of that product or service. It is the backbone for services to enter a decentralized setting. This is a trap I did not want NewCurr to fall into, so we decided to take a different approach to our offering. We decided to build a blockchain (the foundation), coupled with new apps (the products and services). At first glance, a long whitepaper can be confusing, cumbersome and ultimately time consuming. While we put as much work into our own whitepaper as possible, we understand not everyone has the time to read it, and at times a whitepaper will talk about concepts that don’t clearly get the point across. We’re a company that has a more complicated offering at launch than most of our competitors, but our reasoning for doing this is quite important. So, I will explain how our assets, blockchain, and new apps work together. My hope is this article will do that. We have spent several years developing patents that could give us an innovative edge on blockchain services. One of which is called “The Social Finance Network” this is the worlds first blockchain patent designed with social networking features that are geared toward financial well-being. We will release more information about this asset overtime. 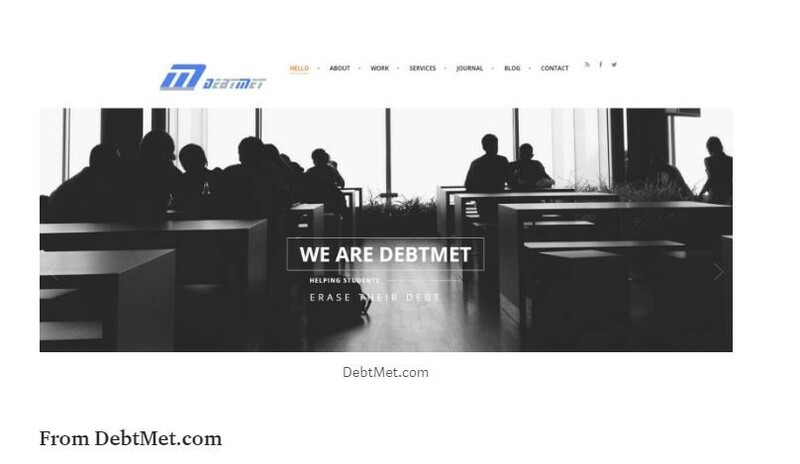 We have several apps being developed with this patent, including a partnership with DebtMet, a business dedicated to alleviating student debt. Our other patent being develop, dubbed the SIN Protocol, is a patent being completed with the aim of working on an innovative cryptocurrency conversion system. Information at this point is confidential, but following the patent process we will discuss more about this asset. NewCurr’s native blockchain which is being built, called the Pallas-Athena Blockchain, is design as a decentralized and accessible information system. The goal has been to create a base layer structure that will allow other apps not created by us to adopt our system, therein growing our community and the amount of information being processed by the blockchain. We also wanted to insure that those monitoring the information being processed, such as miners, would be rewarded for not only assisting our native apps, but any apps that join our community. This blockchain is complex, to get a complete understanding please check out the full whitepaper. The more apps that join our network, the more accesibility to information. This strengthens our open decentralized search engine. Why do we need a Cryptocurrency then? Our native cryptocurrency, the Pallas Coin, acts as a unit of accessibility. Think of it like a membership card. When you own Pallas Coin, you have a membership to the apps that have partnered with us and their more advanced features. This also gives you advanced access to our native applications. All apps can be accessible to the open public, without our cryptocurrency, but we want to motivate more value for the advanced membership features. This is how we use the concept of a utility token. If I believe this blockchain can work as a true decentralized information sphere using various outside apps, then we need to prove it. The best way to prove this point is to create in-house apps that will not only show the blockchain as operational, but those apps have features that benefit the community in a multitude of other ways. For Businesses- Apps are enhanced by our blockchain over time based on the wealth of information that is transparent and collected into a open search engine. These enhancements come from knowledge that can increase the productivity of an app. They will also have access to an immediate community that is being rewarded for communicating information across the system. This works like a marketplace for data. For people- Having access to vast amounts of open data and a marketplace of cool new decentralized apps provides a wealth of opportunity for everyone. The information is vetted and consent based, which is more people oriented than typical centralized data networks. 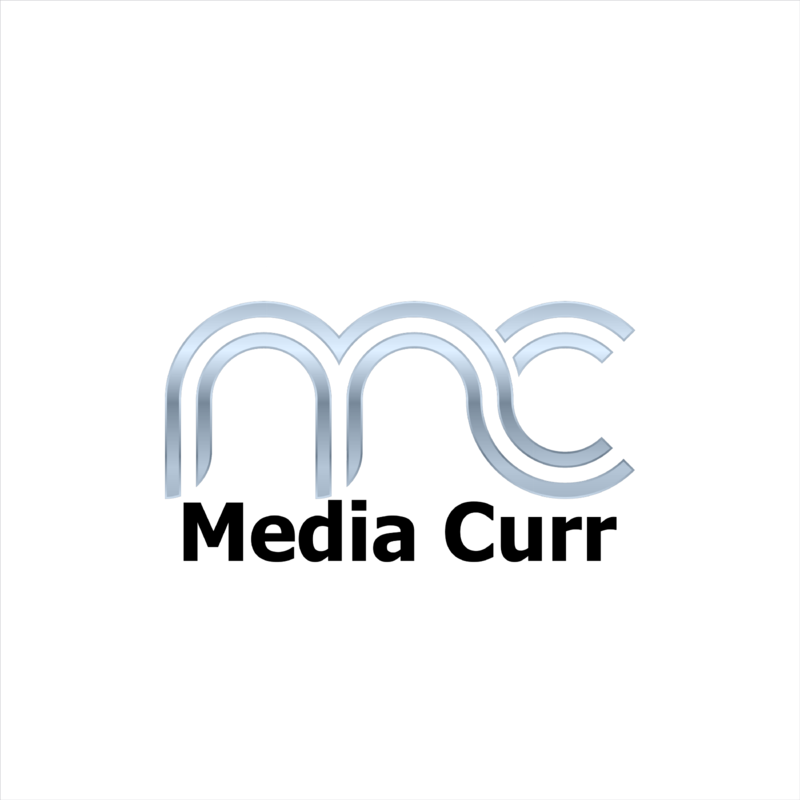 One of our first native apps, MediaCurr, is a media portal that integrates entertainment organization, networks ETC with Blockchain capabilities. We also have partnership access to a satellite platform for coverage and audience. 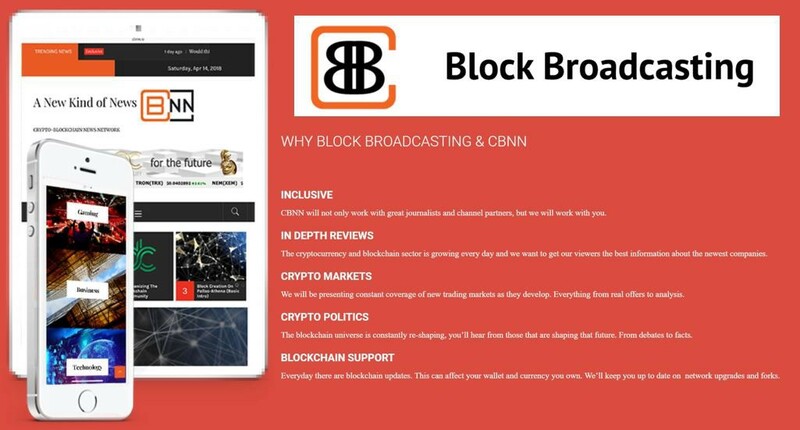 There is currently no other offering like ours on the market for decentralized media and news! This app will launch with the first form of content being a 24 hour TV News Network. This station will present some of the most engaging stories, videos, talks, reviews on all things crypto and blockchain. That is just the beginning, with this news network branching into E Sports and a plethora of other genres to bring about the awareness of some really cool new entertainment. Not only will this station have satellite capabilities reaching 275 million households, but it will be the only major news network that integrates blockchain into its core foundation. If you want to know more about this project please read the full whitepaper. We will be doing some press about this offering quite soon and we’re excited to show it off. This app is a social network with upgraded finance tools that are revolutionary in the world of social media . All of this being developed with decentralized technologies. We were keen on creating tools that are not only provided by us, but services that can be created by the community and other businesses. If we’re going to allow community members and businesses the ability to financially help one another, we need to build a distributed reputation network. The best way to build a good reputation, and provide a service to the community, is to have a collection of transparent and trusted data on multiple clients and services created by the ecosystem. Thus the Pallas-Athena Blockchain. Ensuring our community and investors can join our network with as much financial safety as possible was and is a top priority. We believe that we do this by creating in-house apps that are self sufficient, and grounded in the needs of people. We wanted the apps to operate even in the circumstance of no blockchain technology. Our apps such as media and financial are core businesses that people connect with daily. 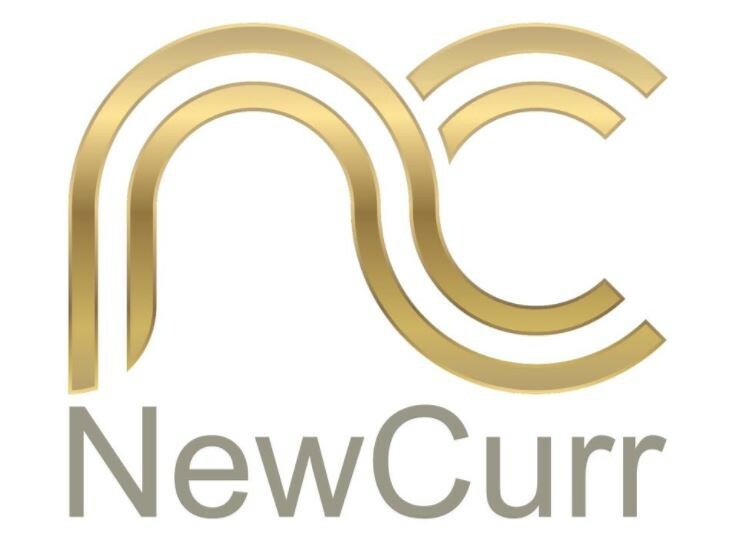 NewCurr is about innovating things that people want to use. We do not work with applications or blockchain technologies that are novelty. The need for innovative businesses is equal to decentralized foundations. While we believe we’re creating a one of a kind blockchain information system, everyday there is a new bright mind entering the scene that is already working on the next best blockchain tech. 99% of the companies only offering a blockchain are competing in a rat race that they just can’t win! New decentralized apps are our core business, and the Pallas-Athena blockchain is a way for us to present that innovation and adhere to our moral mission of transparent data.